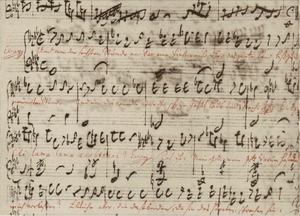 Bach's music reflects the conventions of his day, the final stage of the Baroque period. From an early age, he studied the works of his musical contemporaries, those of prior generations and also of French and Italian composers and those influences were reflected in his music. Like his contemporaries Handel, Telemann and Vivaldi, Bach composed concertos, suites, recitatives, da capo arias, and four part choral music and employed basso continuo. 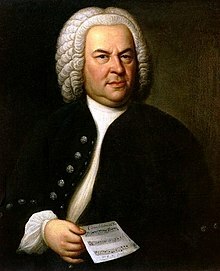 Bach's music was harmonically more innovative than his peer composers, employing surprisingly dissonant chords and progressions, often with extensive exploration of harmonic possibilities within one piece.